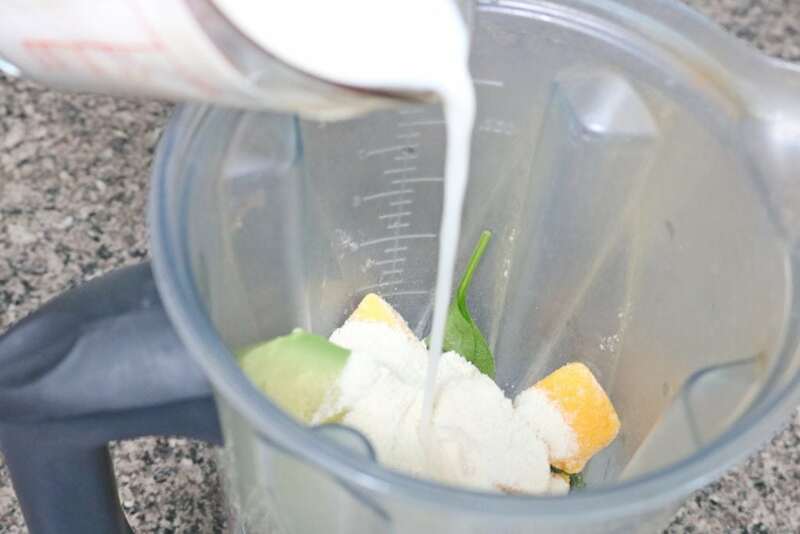 During the hot days of summer, I can think of no better way to replenish your energy while at the same time enjoying a delicious treat than to make a mouth-watering smoothie. 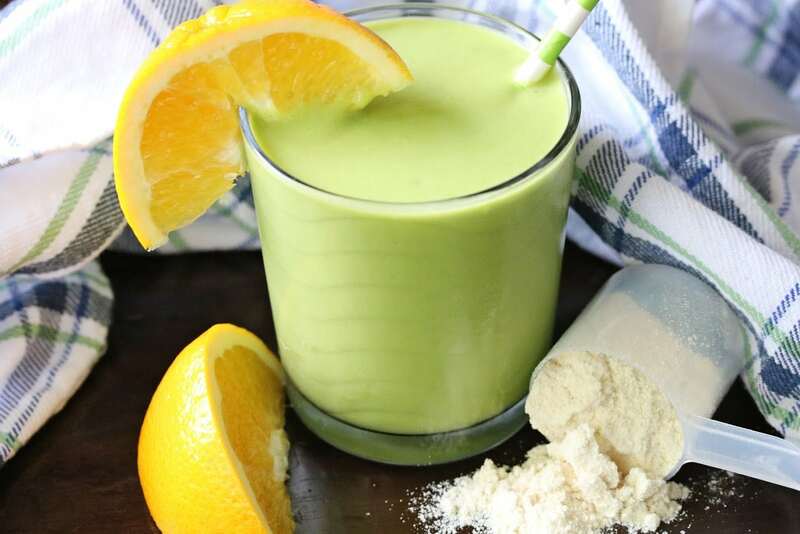 Today’s Power-Packed Orange Mango Green Smoothie Recipe is sure to hit the spot and become a family favorite for many summers to come. 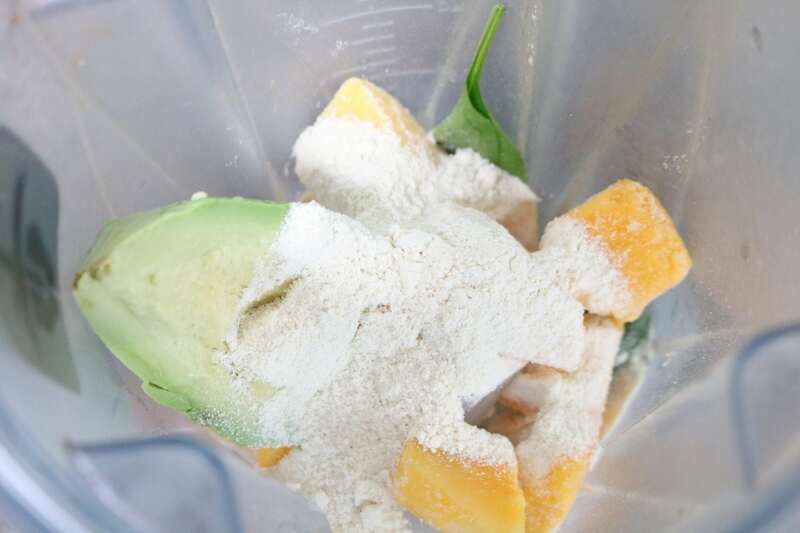 This smoothie is also a perfect companion piece to the Mango Cashew Salad I shared a couple weeks ago. You should be able to find fresh mangos at your local grocery store, plus I buy frozen mango chunks to keep on hand. By the way, when it comes to top of the line blenders for creating smoothies, Vitamix is among the very best out there, followed closely by the Ninja. Actually, I used a Ninja for several years, and it blended practically everything I threw in it. In fact, I often used it like a food processor. It’s admittedly not as powerful as Vitamix, but I still think it’s a very good blender that has more uses than your regular everyday blender. The best protein powder I’ve found is EAS Lean Vanilla Protein Powder . 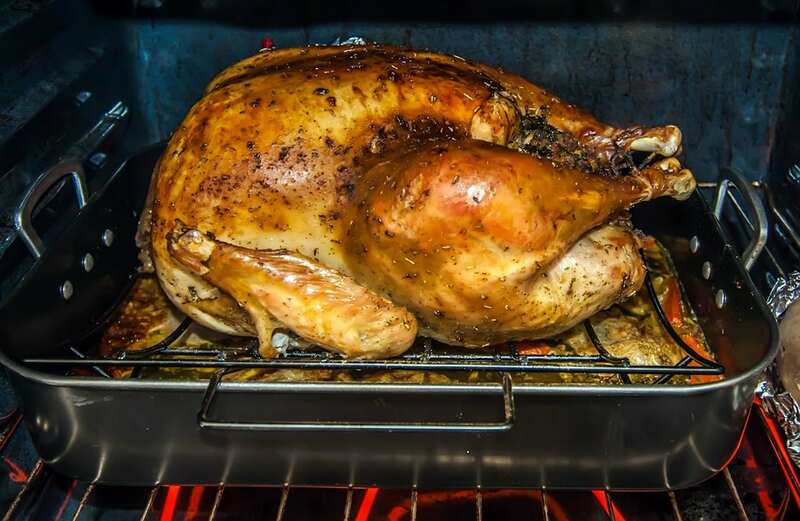 The calories are reasonable and the taste is great! The chocolate is good, too, but vanilla is my favorite. If you want a whole whole-foods option, check out Vega Protein Powder. The taste is not as great but no funky ingredients. 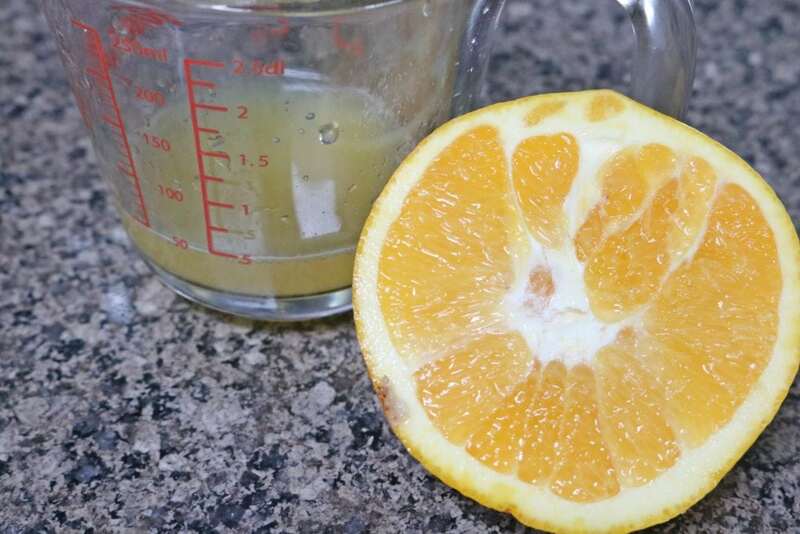 This protein-rich smoothie will keep you going for hours, with delicious orange and mango flavors. The spinach adds a beautiful green color but no weird flavors, I promise. The avocado gives this amazing creaminess, plus get in your healthy fats for the day. Juice the orange and add it to the blender. Add remaining ingredients. Pour in the almond milk. Blend on high until fully combined. 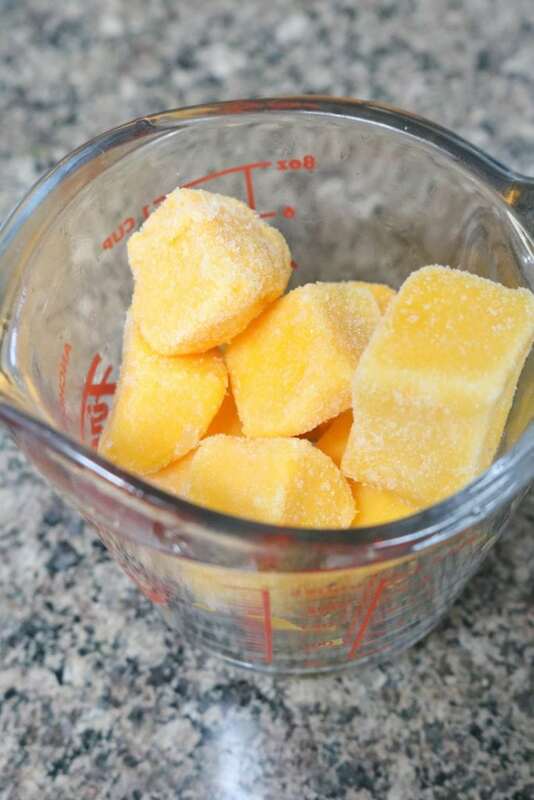 Chopped mango – freeze your own or purchase frozen chunks. 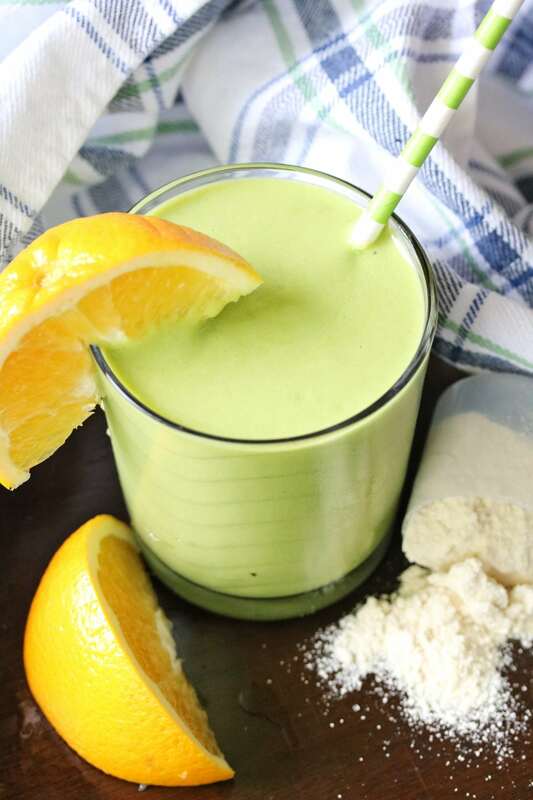 This smoothie is 14 Weight Watchers Smartpoints, 9 without the avocado. Are you a smoothie drinker? Do you have a smoothie recipe that is a big hit with your family? What healthy drinks do you enjoy on a hot summer day? Start your free 5 Week Weight Loss program instantly! 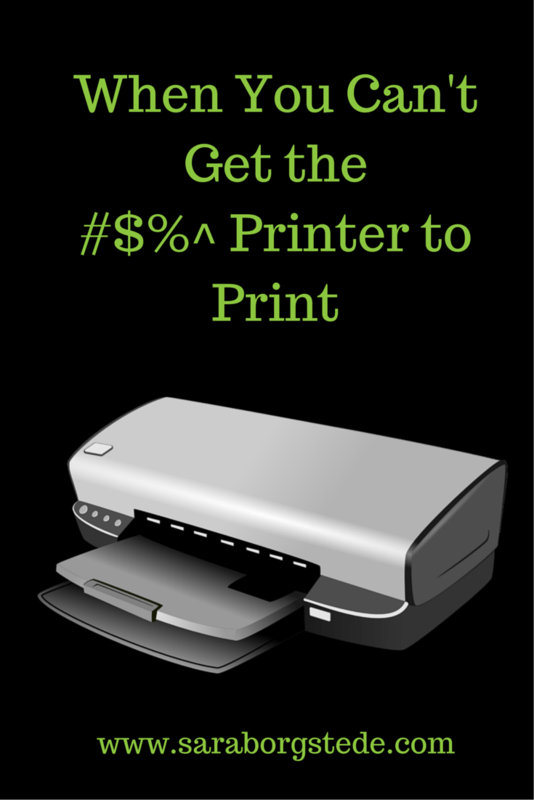 Get a 20 page printable kit. Weekly emails with weight loss tips, trackers, and more. Success! Please go check your email to confirm your subscription & get your 5 Week Weight Loss Challenge packet. Do You Need Exercise Accountability?